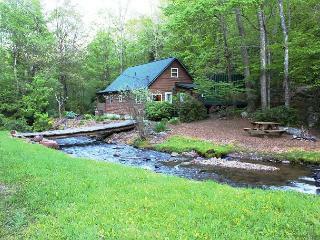 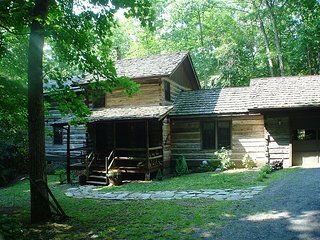 CREEKSIDE SERENADE-CABIN ON MTN STREAM W/BUBBLING HOT TUB, WIFI & GAME TABLE! 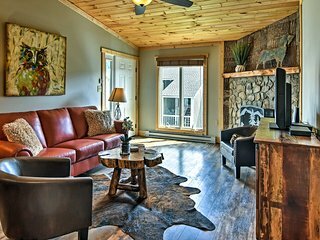 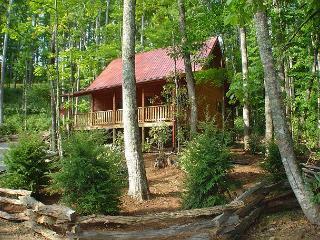 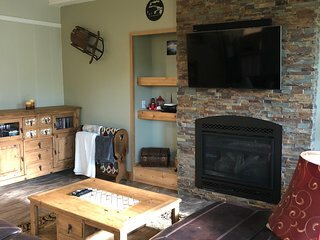 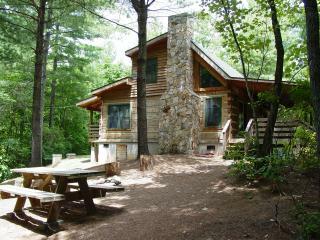 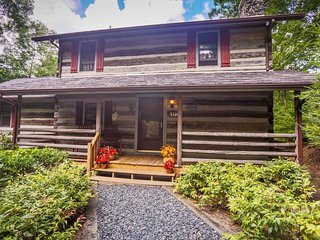 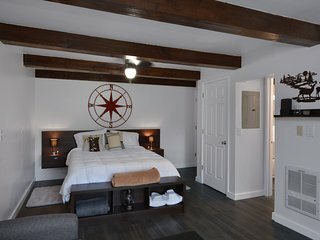 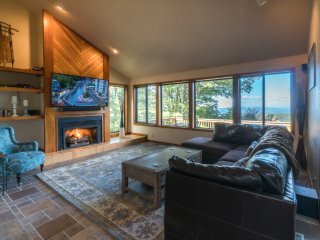 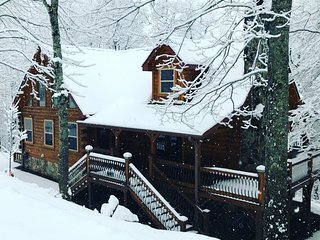 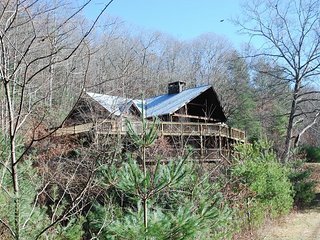 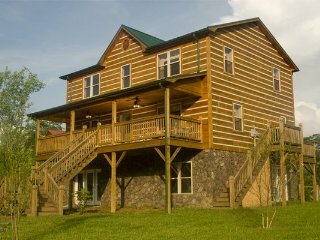 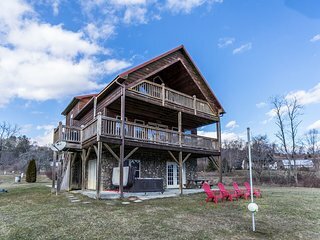 CREEKSIDE HIDEAWAY-Authentic Cabin with Hot Tub, King Bed, Firepit & WiFi! 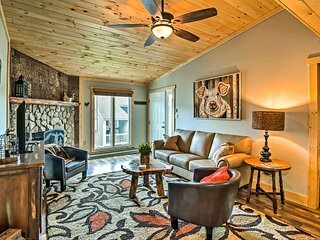 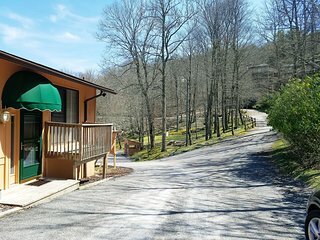 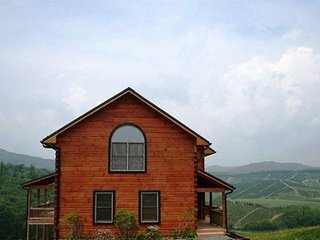 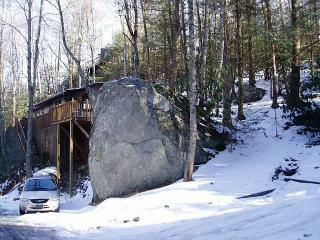 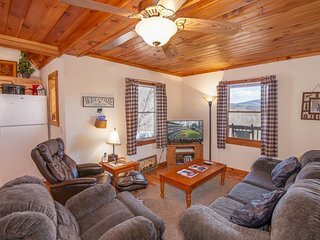 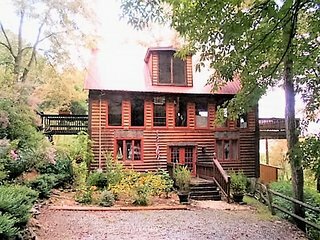 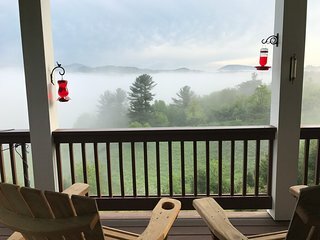 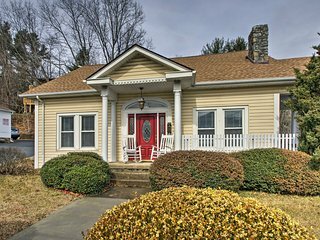 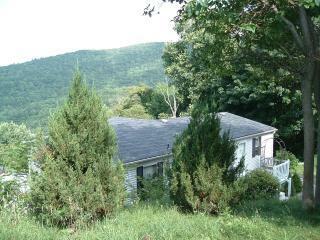 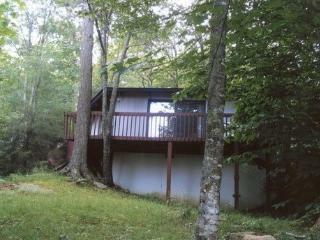 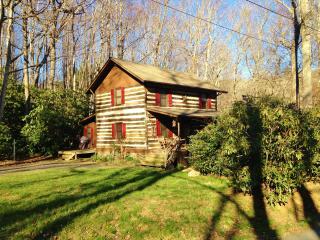 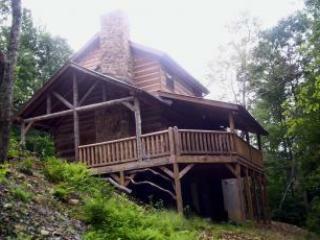 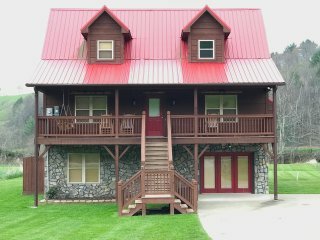 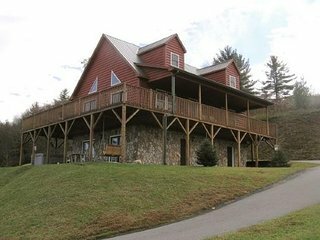 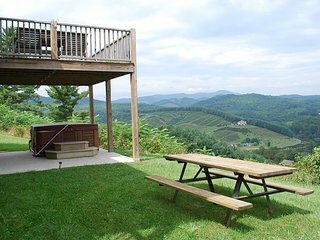 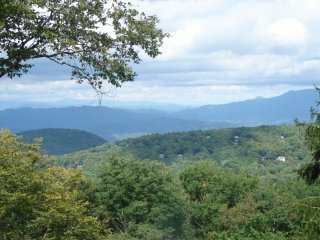 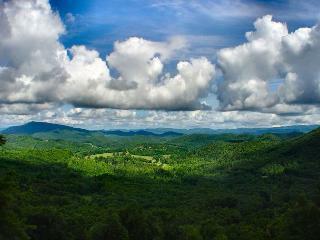 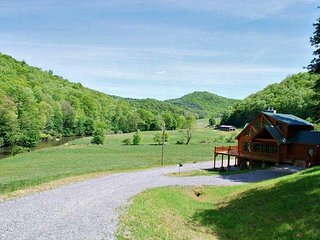 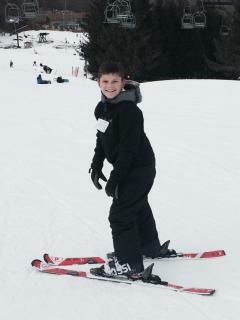 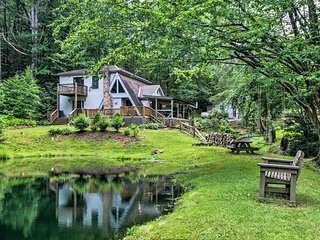 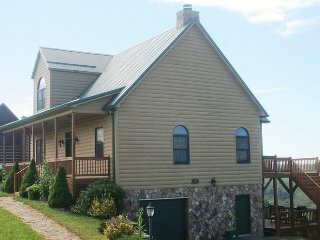 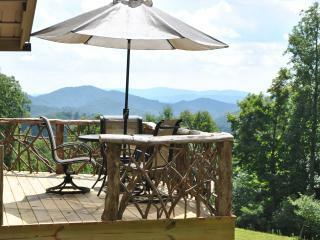 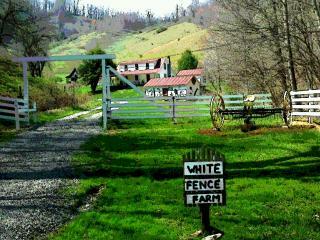 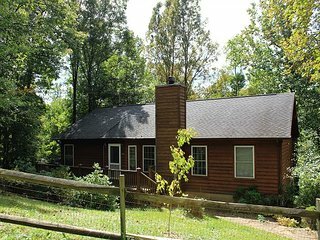 MOUNTAIN MOMENTS-Cottage Style Home w/Mountain Views & WiFi-Minutes to Boone! 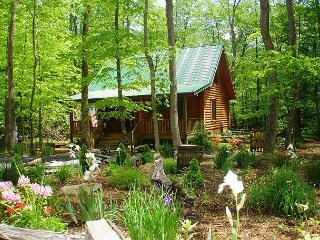 BABBLING BROOK-Cozy Log Cabin W/Bubbling Hot Tub, Gas F/P, Wifi, & Pets OK!